One part classic toy, one part eco-chic décor item, Ah!Natural Baby blocks are a modern must for baby. 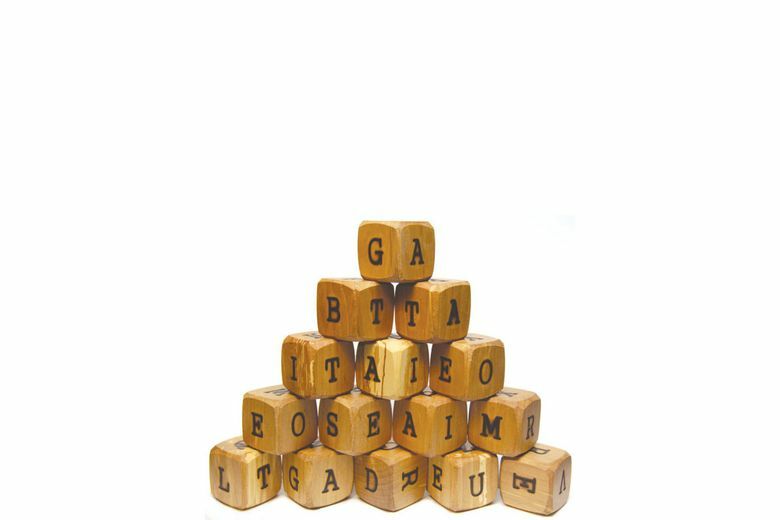 One part classic toy, one part eco-chic décor item, the Ah!Natural Baby Wooden Alphabet Letter Blocks are a modern must for baby. Handcrafted in Portland, the 15-piece set of 1 5/8-inch blocks is made from locally harvested woods and finished with an all-natural sealant.